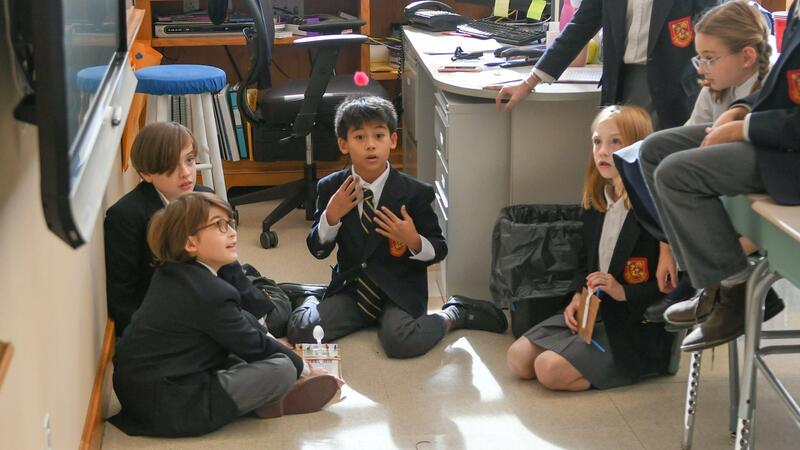 The Science Program offers the students the opportunity to experience science in action. 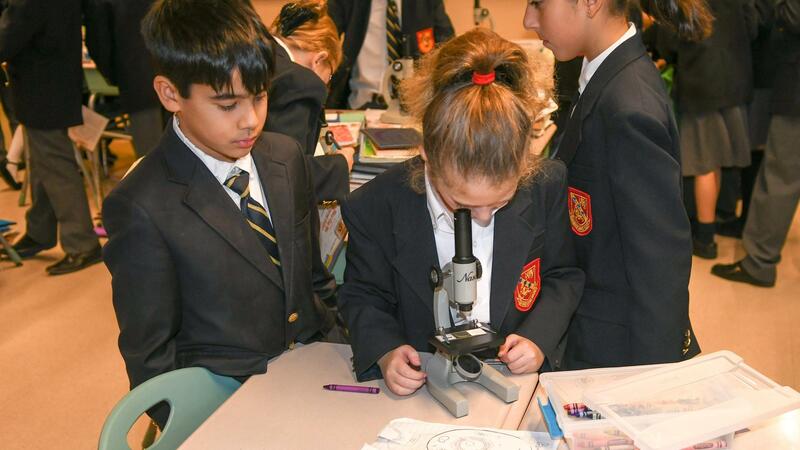 Kindergarten to fifth grade use Houghton Mifflin Harcourt’s Science Fusion series and the students from sixth to eighth grade utilize McGraw Hill’s New York Science. Topics explored range from life science to earth science to physical science. In addition to the worktext and the online component, students stay current reading the monthly Scholastic publication, Super Science. 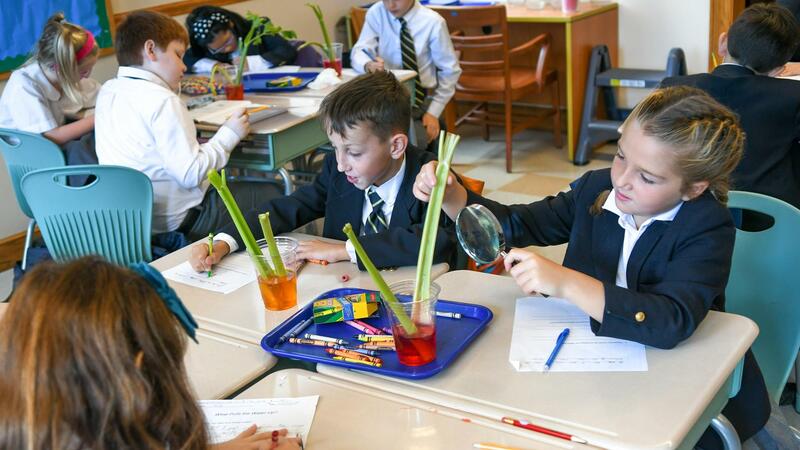 Students perform hands-on experiments in a dedicated science lab and greenhouse. Students record and share their discoveries in written lab reports. The program is complemented with class discussions, projects and field trips. 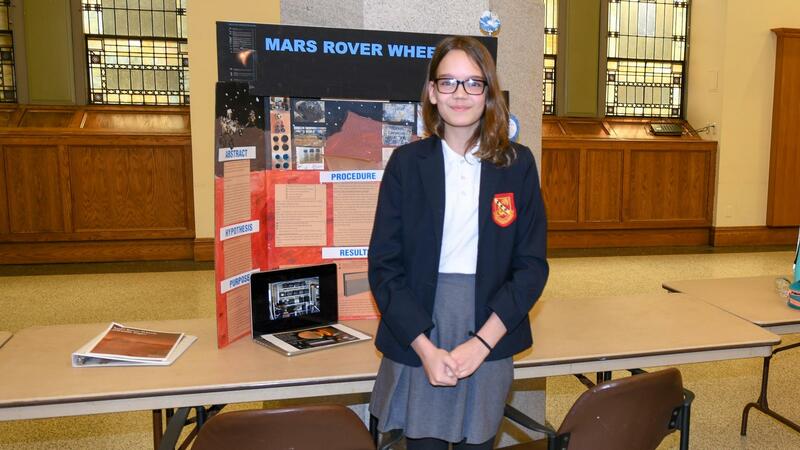 Sixth to eighth graders participate in annual science fairs, the Science Olympiad and other statewide competitions.